Online shopping is taking a more mobile friendly turn. Mobile traffic is growing every year and some people are predicting it will surpass desktop based online shopping this year. Many companies who rely on strong online sales will be redesigning their websites this year so that they are mobile friendly. In this article, we’ve outlined five ecommerce design trends that are going strong and are mobile friendly. Responsive Web Design, or RWD, is the practice of designing websites that scale to meet the screen sizes viewing the page. One of the ways this can be accomplished is by using Media Queries which can take out excess content as the screen size scales down to mobile constraints. 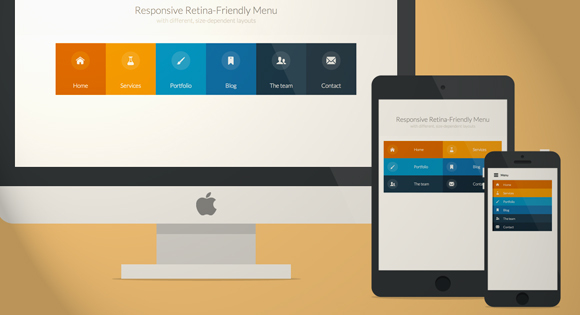 RWD caters more to mobile users which makes it indispensable in today’s online world. 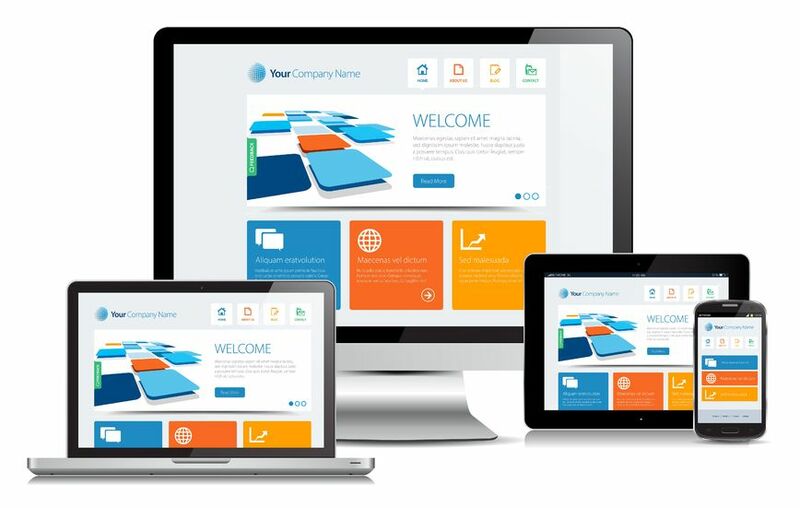 Flat Web Design has been very popular during 2013 and this trend is expected to continue through 2014. Flat Web Design is the practice of designing websites using a minimal amount of ornamental elements and instead focusing on a clear layout that uses colors and typography for design. As companies seek to have their websites redesigned to meet the demand for mobile friendly layouts, many of them may also choose to put this design approach into practice. On a side note, we are now seeing this trend gaining popularity in print media as well. Below we’ve included some examples of eCommerce sites designed using this technique. Mobile devices don’t use a point and click format; instead, they use tap or touch commands. It’s hard to tap on a link designed for a mouse cursor. Many businesses are choosing to design their websites with mobile users in mind right from the start. This means using larger buttons and links, as well as using less content sliders. Mobile video content views doubled last year over previous years, which shows that people don’t mind watching a video on their smartphone or tablet. Videos provide a great medium for delivering densely packed content without cluttering your website. Many companies will start to include videos on their websites as a good means of marketing. Many online stores have taken to providing “quick views” of their products. This means that instead of having to leave the page to view an item, you can instead tap a link and preview the product in a popup. This cuts down on page load time and makes it more mobile friendly. Another way we’ll be seeing more content on one page is through the use of scrolling. Instead of splitting content up on multiple pages, many companies simply put the content into one page which can be scrolled through. Again, this makes it more mobile friendly as scrolling is easier than tapping through links when using a mobile device. Responsive Web Design is becoming almost mandatory for a successful online presence. Other design approaches increasing in popularity, such as touch friendly layouts, reflect this and are making it easier for mobile users to access the online marketplace. Design approaches like Flat Web Design are still going strong. They reflect a cleaner, lighter, and more modern internet, which is a good impression to give. If you’re website isn’t mobile friendly or is cluttered with content, it’s a good year to have it redesigned. 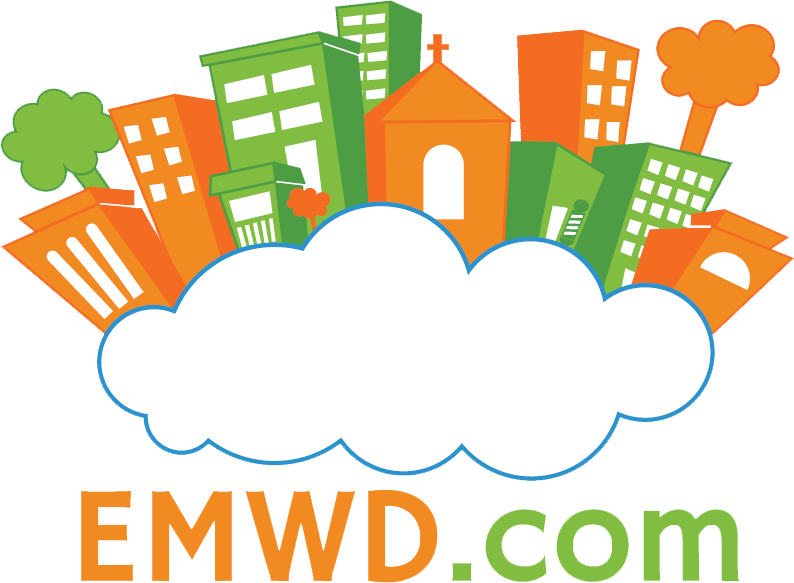 Contact us at EMWD.com for a free consultation if you are wanting a redesign of your website. Thanks a lot for this article! It would be great if there was some more depth to each of the points, though, such as links to example sites, or at least screengrabs. For example, I’d love to see how to integrate flat design components better with ecommerce elements, such as product selection, etc. Any chance you followed up on any of these points more expansively? Thanks Joe for the feedback. I will go back over the article at some point to add more depth to it.